Take to the seas and hunt down enemy ships all from the comfort of your watch screen. 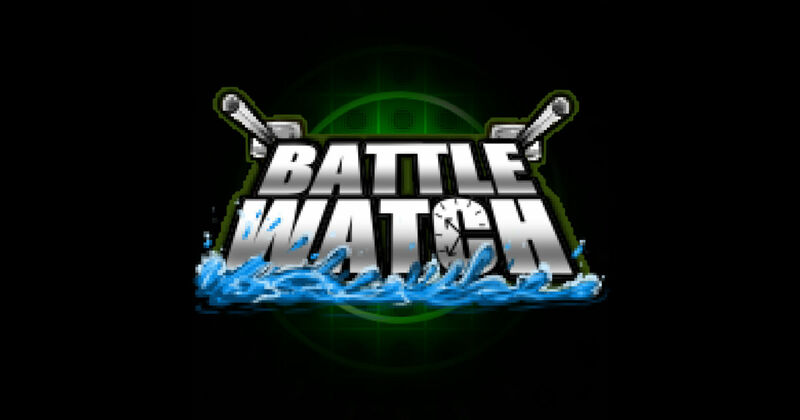 Battle Watch is a single player game, where both you and an AI opponent take turns trying to sink the others fleet. With a cunning AI, 3 levels of difficulty and special shots, Battle Watch will keep even the most sea hardened of captains on their toes. Upload Photos and EmbedClick button below to upload photo or embed, you also can drag and drop mutiple photos to here.Upload PhotoUpload EmbedAdd Newattle Watch is a single player game, where both you and an AI opponent take turns trying to sink the others fleet. With a cunning AI, 3 levels of difficulty and special shots, Battle Watch will keep even the most sea hardened of captains on their toes.